Wine ! It's English Wine Week, raise a glass. Nonchalant London. Celebrate English Wine Week , Cheers To That. Think wine. Think France, New Zealand and South Africa? Well, now is the time to Think English! It’s national�English Wine Week (between 27th May and 4th June 2017) which aims to celebrate and enjoy the bottles born and bread in this country. 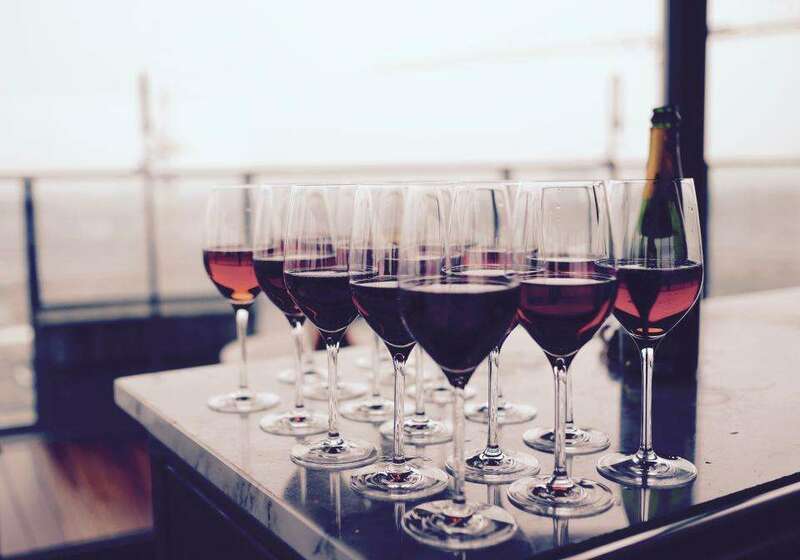 After consulting an actual�Personal Wine Advisor (errr, dream job?) we’ve developed a wealth of information�on English Vino�, as well as an underlying envy relating to their career choice. So English Wines aren’t produced on very big scales which means they’re not as cheap as their European cousins, however, you can get some reasonable deals and�buying English means you’re�supporting local, home grown, independent businesses. Always a winner. 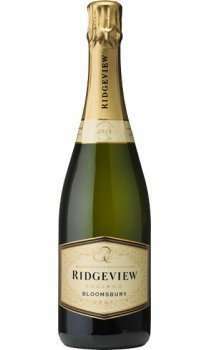 Ridgeview�are a family company founded in 1995 by Mike and Chris Roberts. These guys are�dedicated to producing high quality wine using traditional techniques and have won numerous international trophies through such dedication. 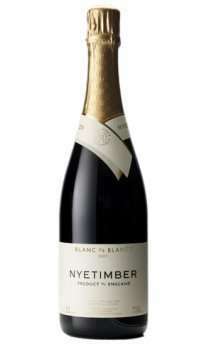 Nyetimber�profess to “make the finest English sparkling wine there is” and are passionate in doing so. Nyetimber grown their grapes, handpick and harvest in their own vineyard to ensure the finished product�is pure excellent from the moment production begins. Davenport make some real great wines all of which are organic. What’s more these are on the menu in Claridges. Nice. And our Personal Advisor described the Pinot Noir as the best English Still ever tried. Can we say that? We just did. 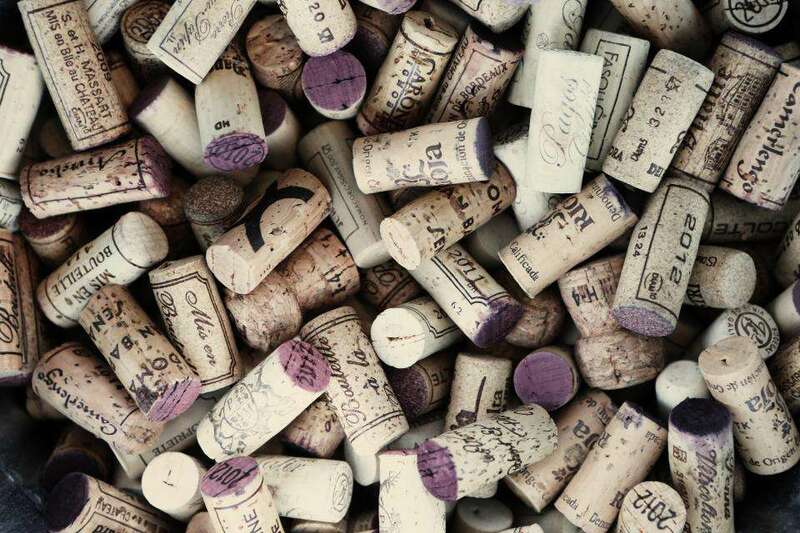 Court Garden�produce a variety of wines from their family- run vineyard and winery in East Sussex. 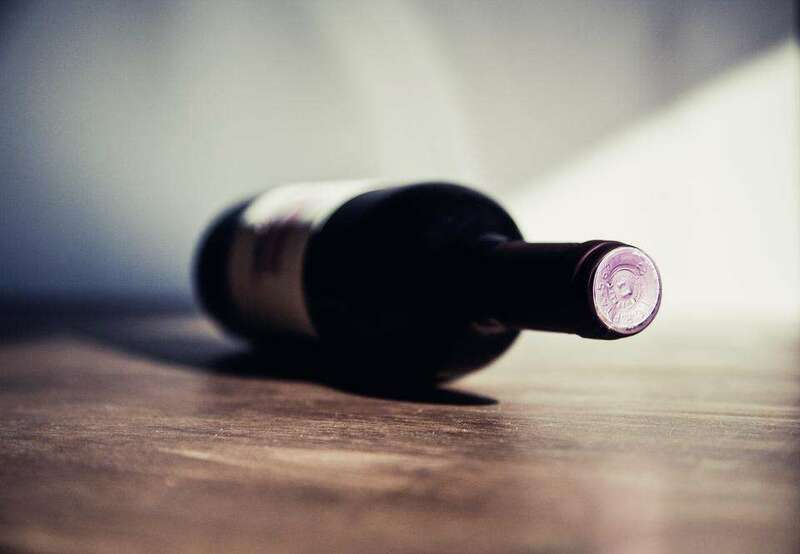 They’ve won several international awards and trophies for their wines and�also offer tours around the vineyards, so you can learn about growing and production of UK wine followed by some tasting.�Yes. Nonchalant London is an affiliate to several merchants. If you found something you loved in this article, we may get a small portion of the sale. 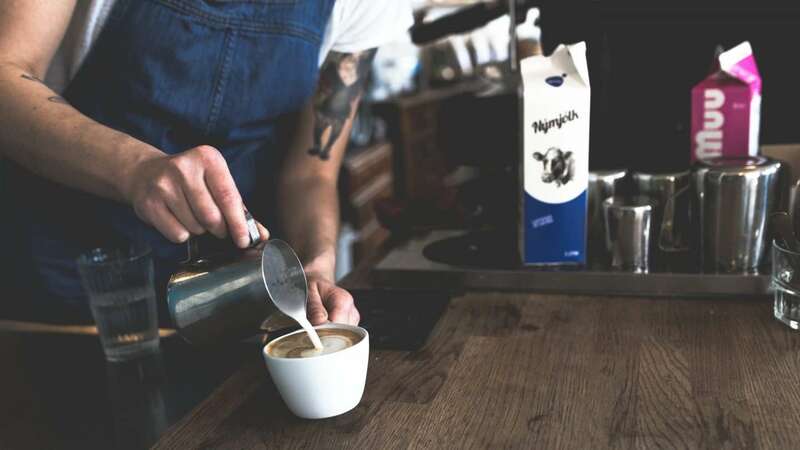 If you’d rather coffee than wine, check out our post on London Coffee. WIN 2 Tickets to the Theatre: Grotty, London!